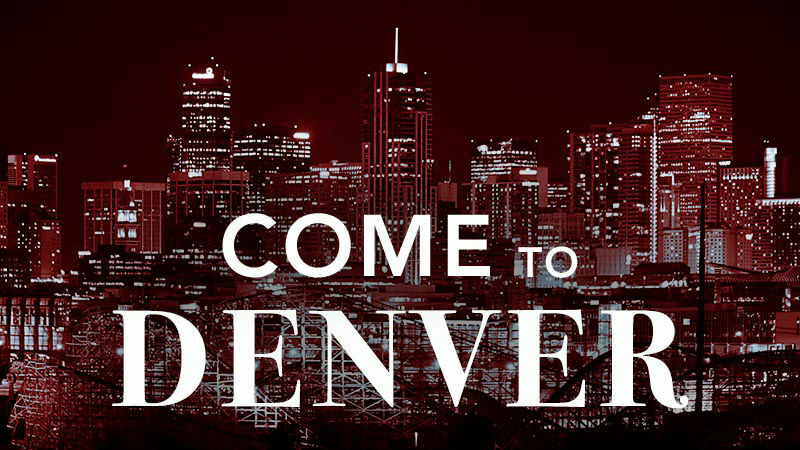 Join The Standby List For The Shadowhunters And Beyond Screening Event In Denver! 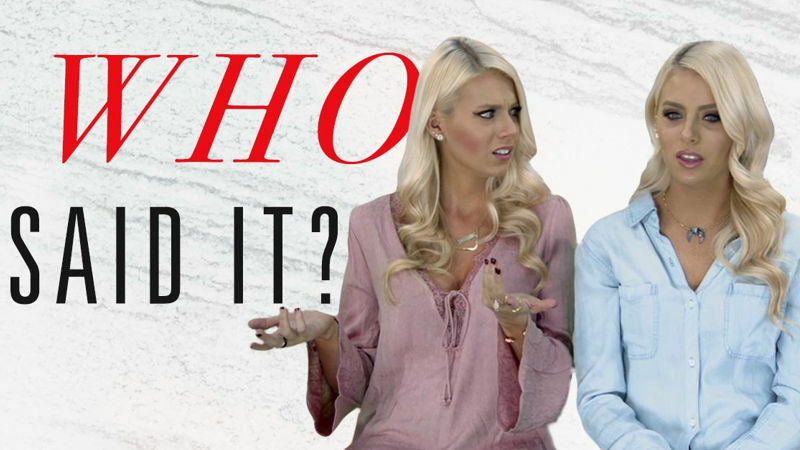 Find Out What The Cast Have Been Doing Since The Finale! 5 Tips On How To Be A Star According To The Stars Who Play The Stars On FIL! 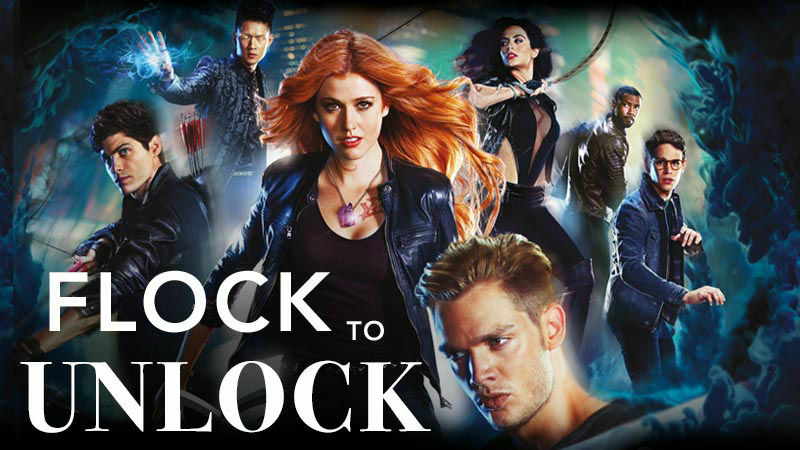 Are You Ready To Unlock The Final Shadowhunters Season 2 Posters? We've Got Two More! 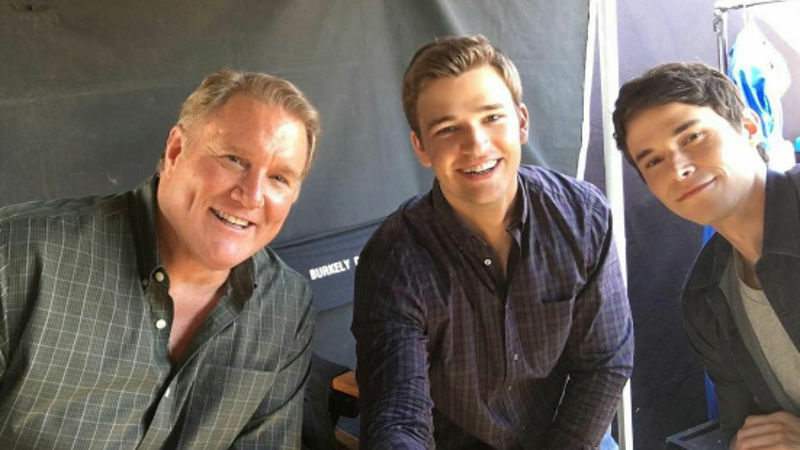 Catch Up With Everything The Cast Of Beyond Have Been Up To Over The Holiday Season! 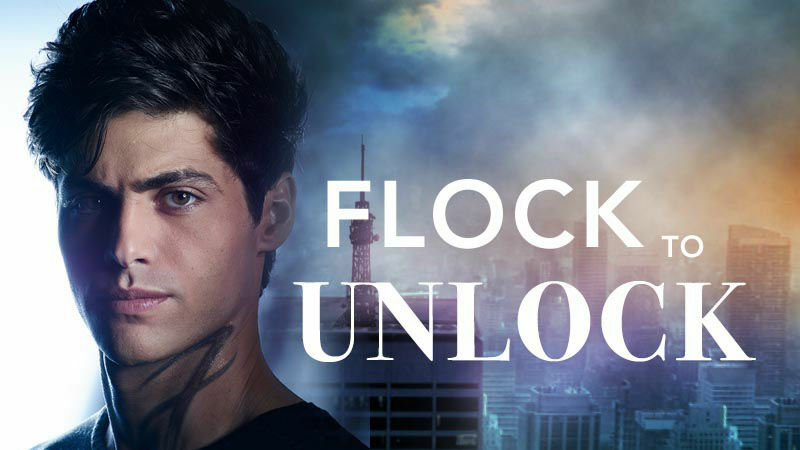 Unlock The Official Alec Poster For Season 2 By Tweeting Us With This Hashtag! Take A Look At The Top 10 Most Heart-Warming Moments From The Season Finale! 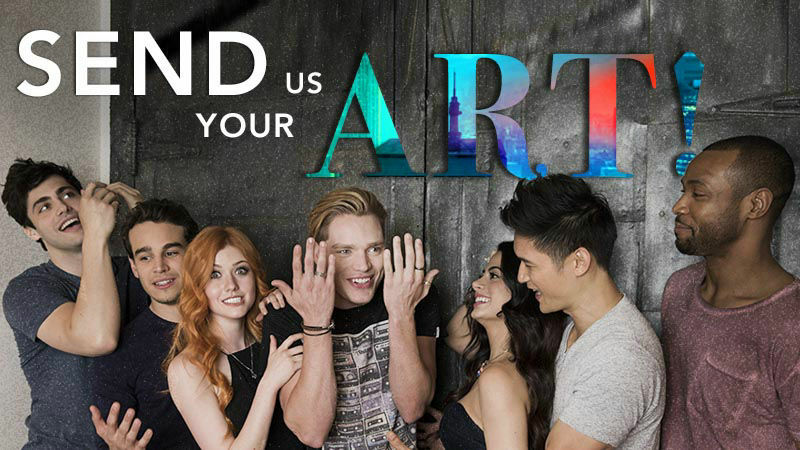 Shadowhunters Fandom: We Want To See Your Fan Art! 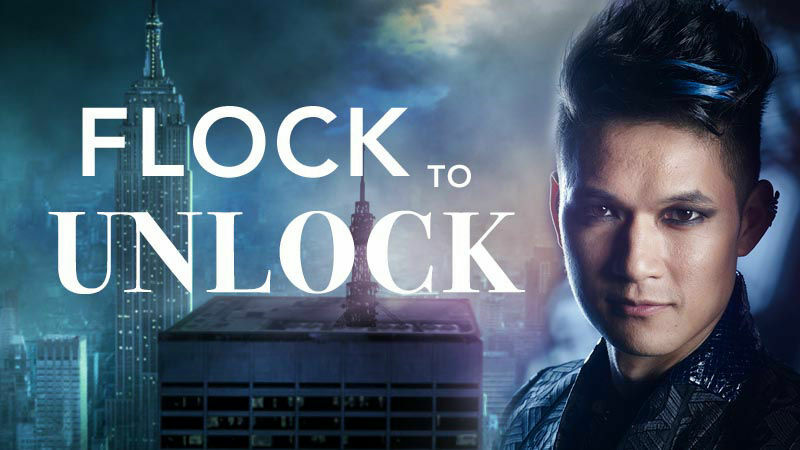 Unlock The Official Magnus Poster For Season 2 By Tweeting Us With This Hashtag! 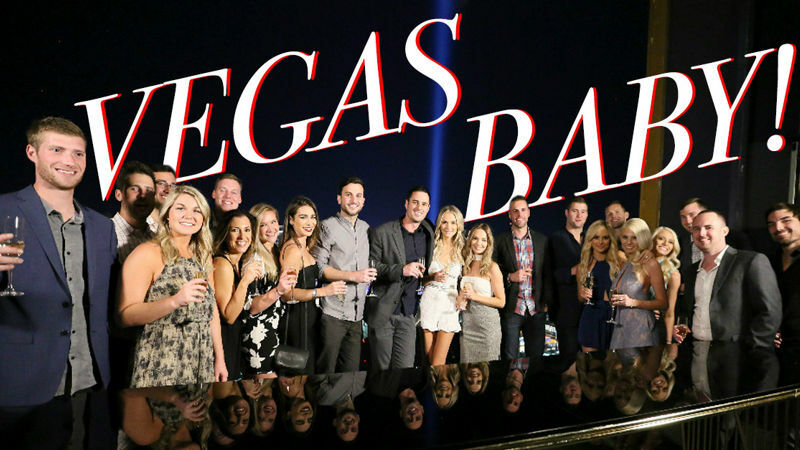 Check Out How The Bachelor And Bachelorette Parties Compare Right Here! 14 Of The Most Awkward Moments From Episode 8! 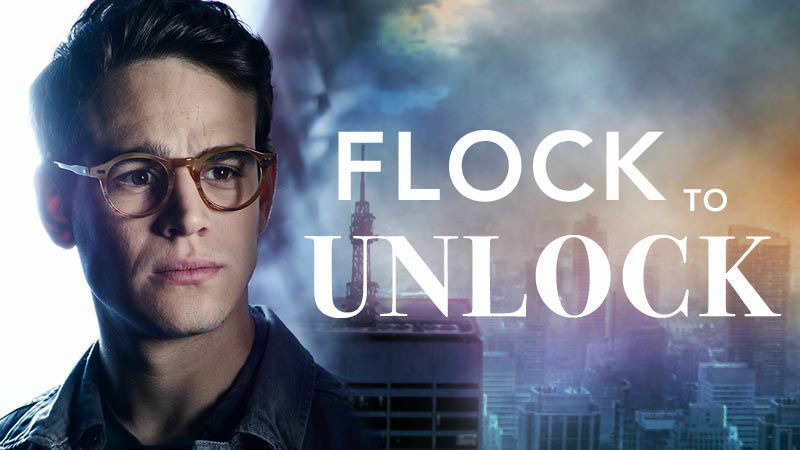 Shadowhunters: Unlock The Official Simon Poster For Season 2 By Tweeting Us With This Hashtag! Ben & Lauren: Happily Ever After? : Answer Lauren's Question! Which Is Harder: Being Single Or Being In A Relationship? 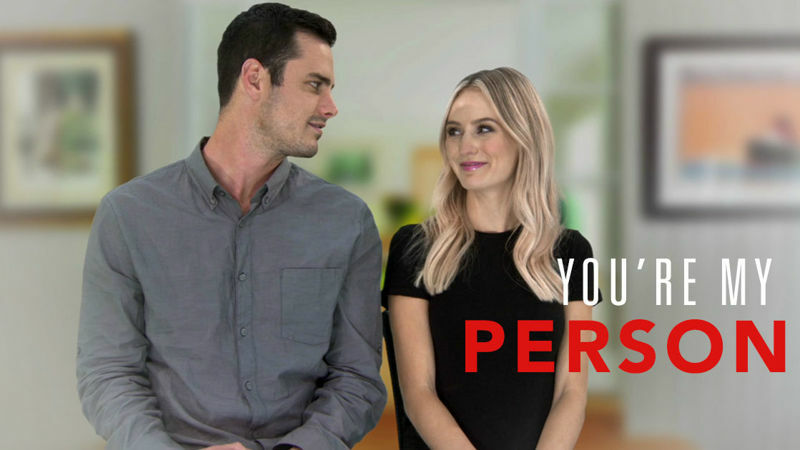 Ben & Lauren: Happily Ever After? 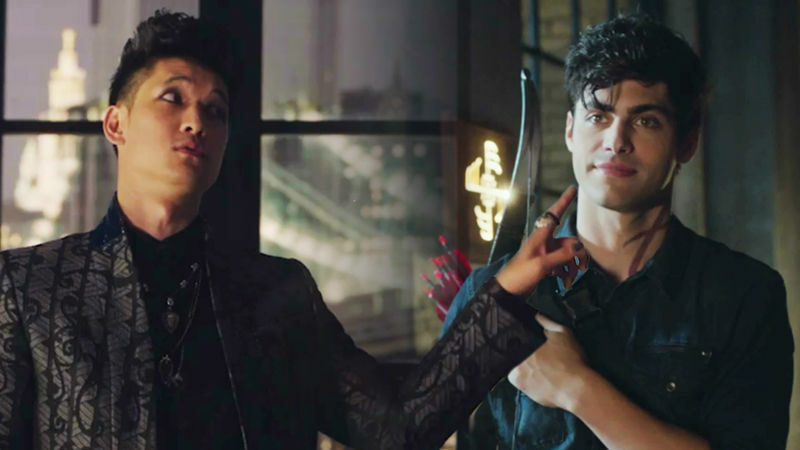 : Can You Ace This Season Finale Quote Quiz?